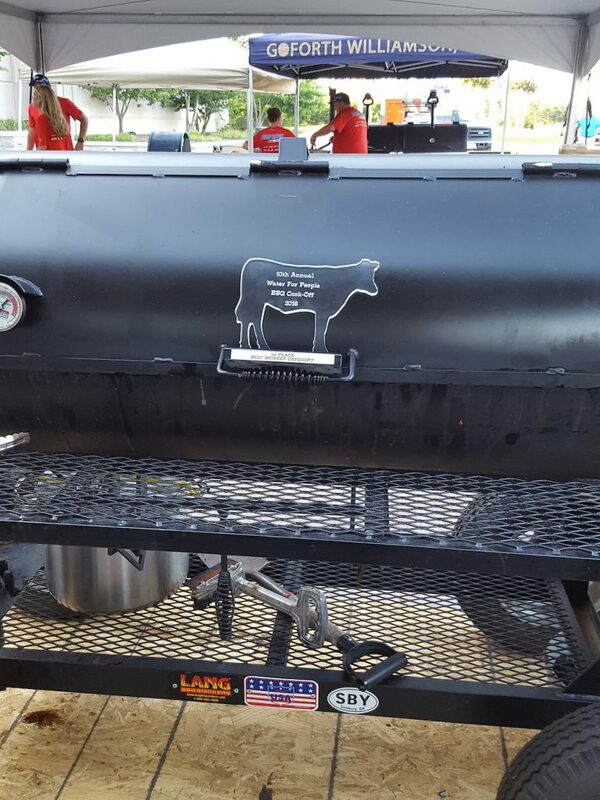 The Sons of a Brisket BBQ Team took scored a 1st place in Brisket at the 10th Annual GAWP Water for People BBQ Cook-off held at the Westin in Savannah, GA.
Mike Lyle says “Of course we owe it all to my 60 in. Lang BBQ Smoker”! Congratulations to Mike and the Sons of a Brisket Team! And thanks for the photos!